Navigating copyright can be difficult, but our Copyright and Intellectual Property Librarian is available to guide faculty, students, and staff through copyright and intellectual property issues. Other services include detailed explanations of the permissions process, assistance with queries on specific items, and help understanding Creative Commons licenses. 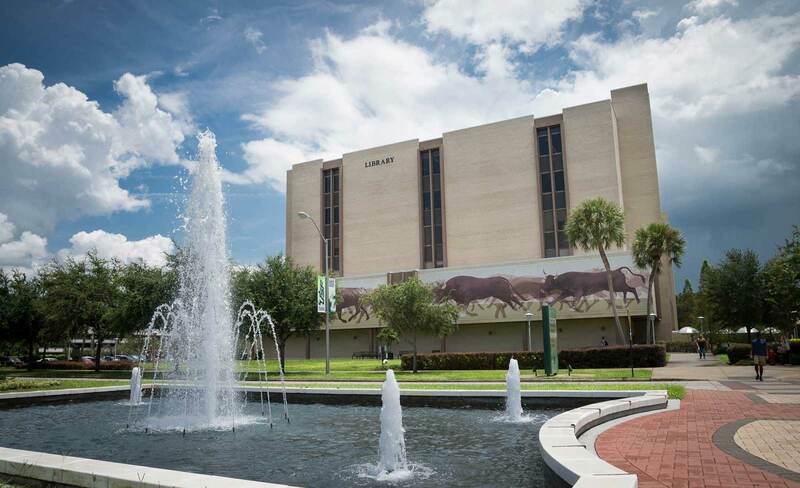 For an easy reference on copyright, please see the Copyright LibGuide at http://guides.lib.usf.edu/copyright.